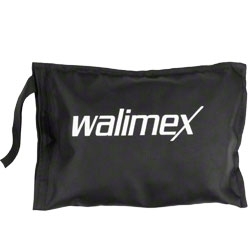 ideal complement for compact flashes and for the walimex Flash Mount Sets consisting of 7 pcs. Small but powerful! On a size of 15x20cm and with only 100 gram weight, the Softbox for Compact Flashes provides brilliant results in portrait and product photography. Therewith you will have on a minimum of space everything, what you already know from our big ones: Reliable quality and a lot of fun taking photos! 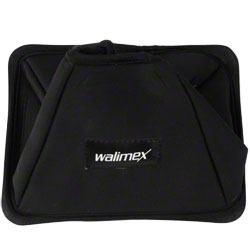 The Universal Softbox from walimex provides especially soft and even light. This is particularly great for portraits, because the eyes seem very naturally. 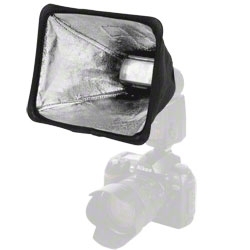 The Softbox is equipped with a silver reflection cover inside, so that a very efficient lighting is possible. 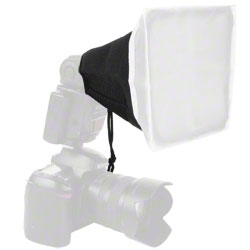 The front diffuser, which is included in the delivery, can easily be spanned over the Softbox and thus provides an additional grade of softness. 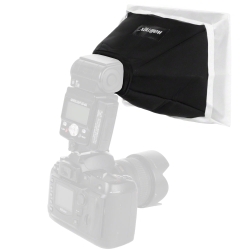 The Softbox can be quickly and simply mounted without rods. Just unfold it and you can start within minutes. The sturdy neoprene material provides stability also after several folding.